Preciosa Lighting is a part of the Preciosa Group, which is one of the world’s leading manufacturers of cut crystal components. 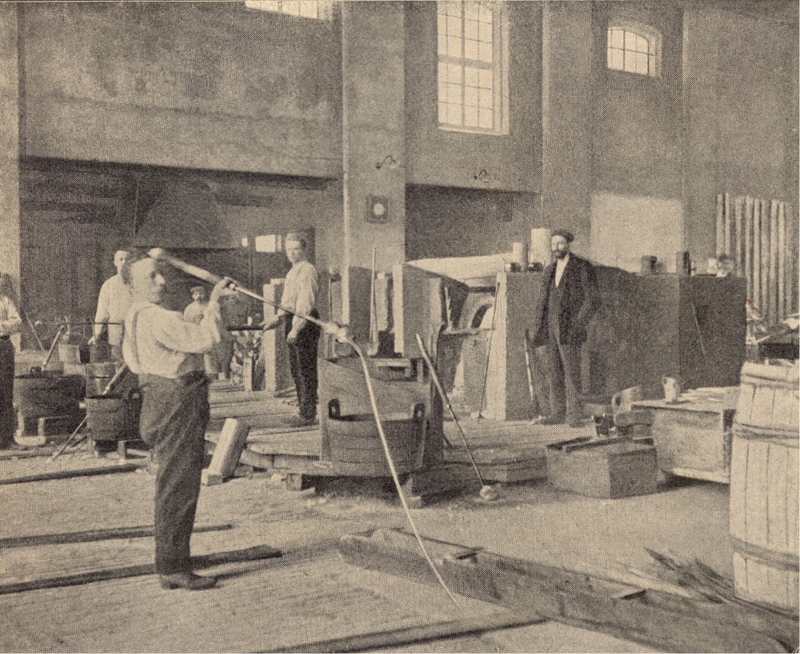 The company’s roots date back to 1724. 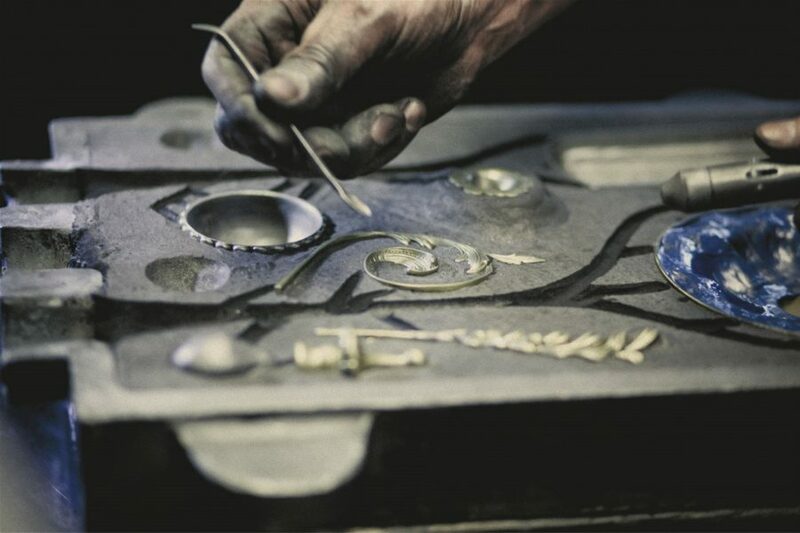 Preciosa still retains its spirit with a great deal of handmade work, the highest standards of craftsmanship and unique technical knowledge. 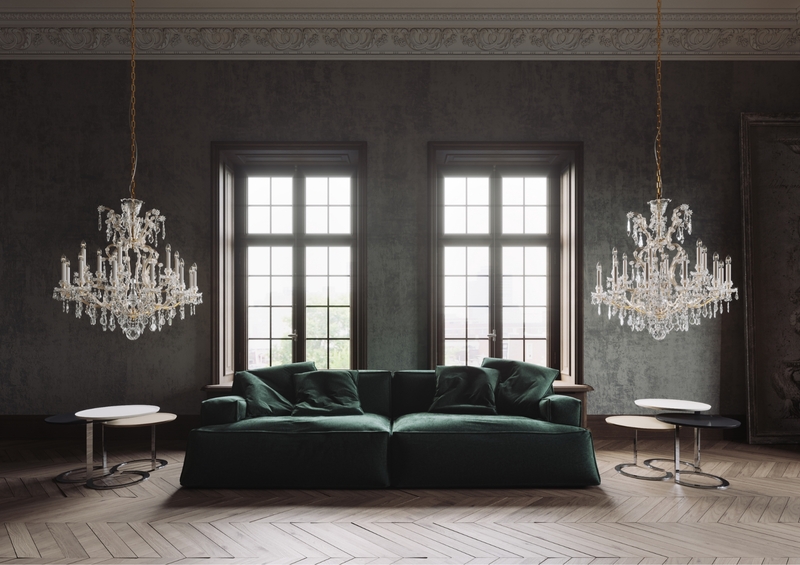 The most beautiful crystal chandeliers that decorate the most representative interiors all over the world, come from a small mountainous area in the north of Bohemia – the Crystal Valley. 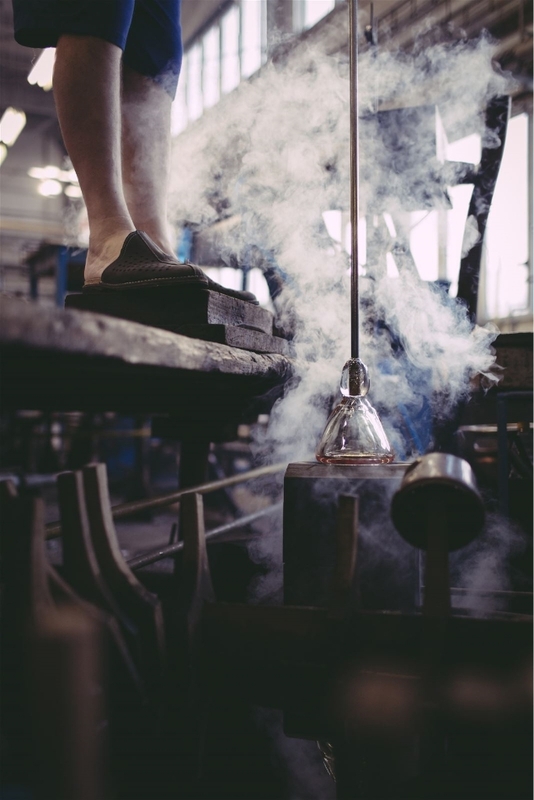 The glass tradition in Kamenický Šenov, which is home to the main production plant of Preciosa Lighting, has remained untouched for centuries. The earliest crystal site in the valley dates back to 1250. Since the 17th century, Czech crystal has been melted and molded, which gained such fame that the Czech lands became the most important glass exporter in the world in the mid-18th century. In 1724, Josef Palme obtained permission to produce crystal chandeliers, which soon became a very sought-after commodity and began to decorate the residences of many important families. Their charm lies above all in original timelessness. Preciosa takes care of the tradition of crystal chandeliers and is able to reveal the potential they have today and in the future. 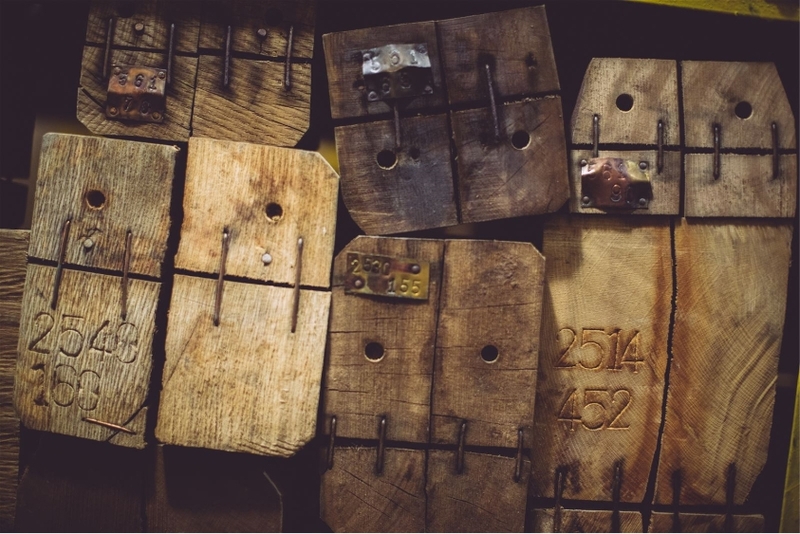 With new interpretations of traditional pieces, it adds modern colors and, in cooperation with contemporary designers, transforms them into art pieces independent of the context of the time. Preciosa decorates commercial spaces, public or private palaces and residences all over the world. Their broad range of products even includes jewelry, gift items, crystal components for the fashion industry and legendary beads. In 2017, another chapter of the rich history of Czech crystal production began to be written in the very heart of Prague. The new Preciosa showroom is a tribute to a more than three-hundred-year tradition and to their iconic lighting designs, presenting their uniqueness and craft to new generations. Iconic products of Preciosa carry the names of their original owners, such as Maria Theresa, Prince Evzen Savojsky or King Louis XV. 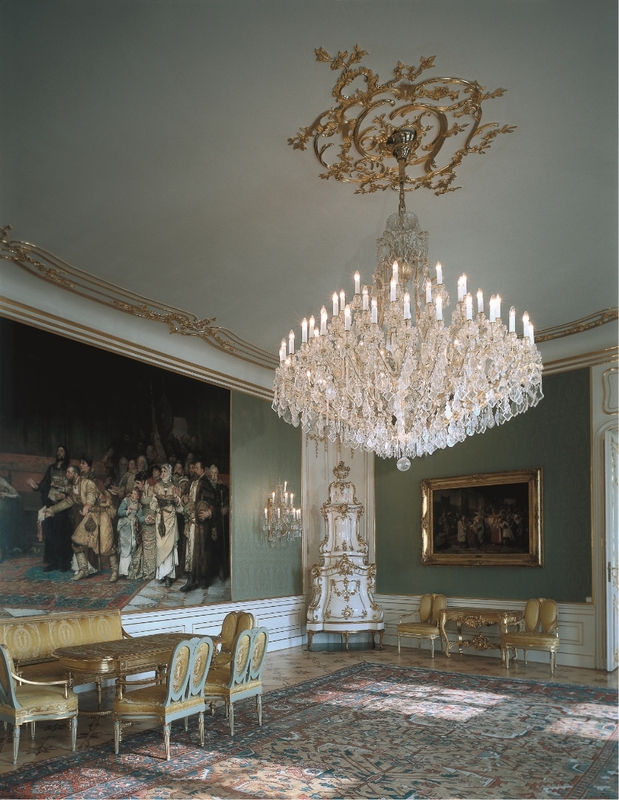 The Maria Theresa Chandelier is typical of its adornment, rich curves and glittering crystal trimmings. In 1743, it illuminated the coronation of Maria Theresa, who allegedly fell in love only twice in her life. It was at first with her husband, Franz I, and for the second time with this stunning light. The opulence of the original piece was rejuvenated in its new interpretation and received a youthful touch, giving the chandelier an atmosphere of fresh luxury for interiors. 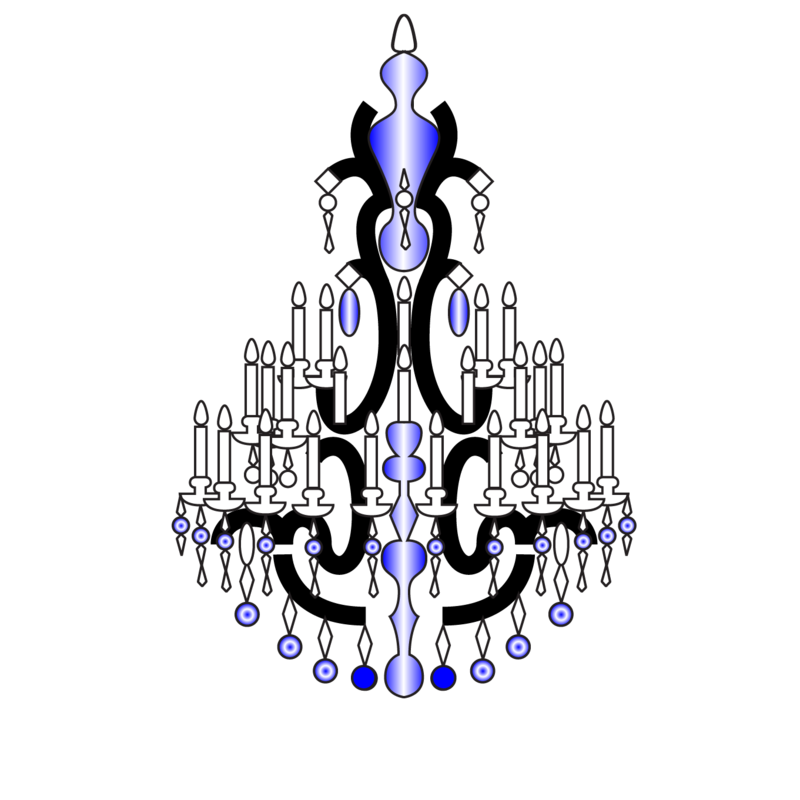 The classic Eugene Chandelier with glass arms was first created in the 18th century in the Josef Palme workshop and was one of the first all-glass chandeliers made in Bohemia. With the use of modern colors and shapes, Eugene has been transformed by designer Frank Tjepkema into “Echo,” an interpretation that preserves the charm, elegance and simple lines of the original piece, but plays with its unusual shapes, reflections of light and symmetry. Preciosa brings new, innovative ideas to traditional glass crafts. Its products can be admired by people in more than 140 countries. The company has offices in 14 branches around the world. In 2017 Preciosa won two prestigious Red Dot Awards – for their authentic design and creativity in the Cultivation of Chandeliers since 1724 and for the new Flagship Store in Prague. Legendary shoe designer Manolo Blahnik in 2017 designed a pair of unique Preciosa crystal-decorated boots. The world’s new flagship store was presented by Top model Tereza Maxová.